When three shipwrecked sailors land on an island abandoned except for four sole residents, one sailor starts to question what happened on the island. He must uncover the truth while he battles to save his own life and escape the isle's clutches. 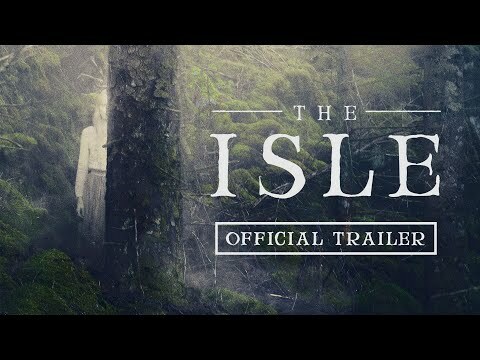 The Isle was released on Cinema and VOD 75d ago in the US. Notify me when The Isle is available.